The Flexible First Graders added one more awesome strategy to their toolbox. Asking for help is a strength that everyone can develop. Sometimes the feeling of frustration can be overwhelming and we can get caught in a downward spiral that ends in a meltdown. Before the frustration takes over and we lose control we can ask for help. There are many people who will help us and we only have to ask. If a friend or a teacher asks if you need help, it is okay to say, “Yes” and then accept the help. The social story, It’s Okay to Ask For Help, is now in the class library of The Flexible First Graders. 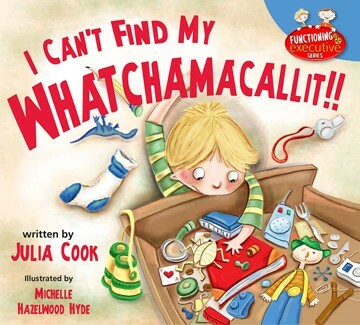 It is available at http://teacherspayteachers.com/Store/Kid-Codes. Excellent resource! Check back next week when The Flexible First Graders discuss It’s Okay to Make a Mistake. We Are Lovin’ This App! Executive functions are basically a set of mental processes that help us organize our experiences, information and actions. 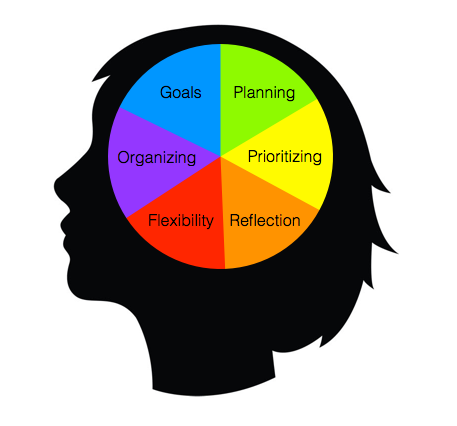 When a child has an executive function issue, any task that requires planning, organization, memory, time management and flexible thinking becomes a challenge. The following information is from http://smartappsforspecialneeds.com. 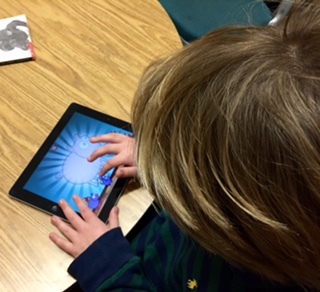 For my students working to improve executive function skills, this app is the bomb! 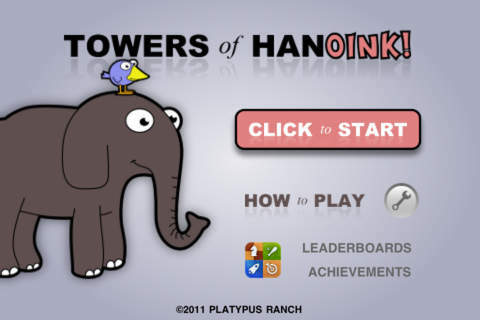 A playful take on the classic Towers of Hanoi puzzle, players move a stack of animals from a tree stump on the left to one the right by moving one animal at a time. Only smaller animals can stand on the backs of larger ones! To be successful, players must carefully plan and execute moves as the clock ticks. They don’t even realize that they are planning and organizing! A Fun Way to Deal with Thoughts and Feelings before They Ruin Your Day! I am not sure where I found this terrific lesson but you can find it at http://kidsrelaxation.com. I am always searching for ideas to help make the invisible visible for my students. 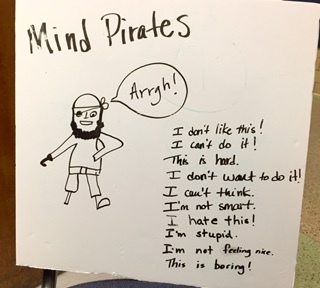 The concept of Mind Pirates provides a way for the Lunch Buddies to identify and visualize negative thought patterns that hijack their day and steal their peace. Mind pirates are negative thought patterns that influence how we feel. Stressful feelings come from stressful thoughts Mind pirates are thoughts that steal away the ability to stay in a calm, relaxed state and be ready to learn. Mind Pirates are those thoughts that cause us to be distracted, unfocused, have upset feelings or strong emotions. 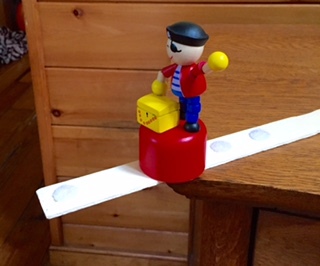 This activity gives us ways to deal with Mind Pirates and make them walk the plank! Step two is making those Mind Pirates walk the plank by using Treasure Thoughts. My favorite Treasure Thought is, “I don’t want to do this but I’m going to do it anyway because it is expected”. I got these cute toy pirates at an online store, Magic Cabin (Pirate Fingermajigs at http://magiccabin.com). 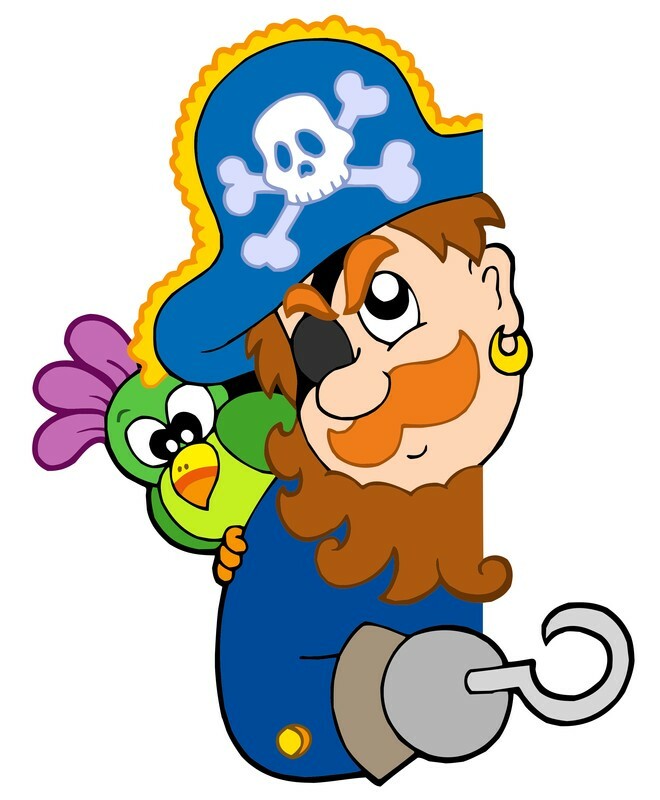 They are a perfect visual (they collapse) for making your Mind Pirate walk the plank! Step three is practicing a relaxation technique. The Flexible First Graders have mastered the Calming Sequence. They know how to practice relaxation and keep the Treasure Thoughts flowing. Mind Pirates steal your feeling good, stress you out, make you sad, anxious, angry, make you want to wiggle, make you hold your breath, and cause you to lose focus. Mind Pirates make you think you can tell what other people’s thoughts are when they haven’t even told you. 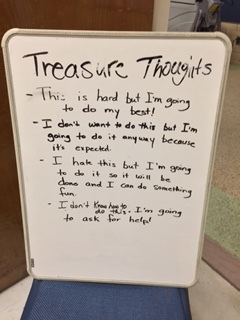 Try to use Treasure Thoughts to make those Mind Pirates walk the plank!!! http://www.kidsrelaxation.com is a great site. Getting organized means a child gets where he or she needs to be and gathers the supplies needed to complete the task. This step is the getting ready step. Staying focused means sticking with the task and using that super power of ignoring to defeat distractors. This step is the doing step. Getting it done means finishing it up, checking your work, and putting on the finishing touches, like remembering to put a homework paper in the right folder and putting the folder inside the backpack so that it is ready for the next day. This step is the finishing up step. Read the full article to learn how to get started teaching your child the Easy as 1-2-3 process. Some children are organized to the point of rigidity. They think that there is only one way to do something. When they hit a snag in their organization process they feel stuck. These rigid thinkers benefit from flexible problem solving strategies such as, developing scripts for “big deal/little deal”, “choice/no choice”, “plan A/plan B” and “handling the unexpected” and training and practice with the concept of compromise. We love this book. It helps us to see the need for balance, even when getting organized. 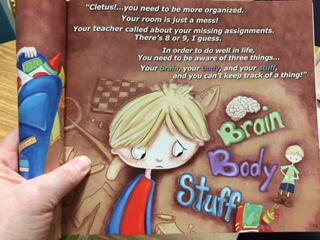 Cletus is learning to be more organized by increasing his awareness of his brain, his body and his stuff. His well organized cousin, Bocephus, tries to help. We find out that Bocephus can get stuck and freak out when his one and only plan for a school project is thwart by the family dog. In the end, they help each other find balance.